Home > Craft & Cork > Wine > Happy World Malbec Day! Argentina’s reinvigoration of the Malbec varietal has grown the grape in status and stature. It is now considered one of the top 18 noble grapes. As such, World Malbec Day is celebrated on April 17th in over 43 countries, bringing together street art, musicians, street food and WINE! -Spread sliced and separated onion rings on the bottom of Crock-Pot. -Rub lamb shanks with Worcestershire sauce, then sprinkle all over with salt and pepper. -Heat a heavy skillet over medium-high heat. Add olive oil and brown the lamb shanks. -Place browned lamb shanks, along with any browned bits from the skillet, in the Crock-Pot on top of the onions. Top with whole garlic cloves and mushrooms. -In a medium bowl, mix together red wine, beef broth, tomatoes, oregano, basil, thyme, allspice, and bay leaf. Pour mixture over the vegetables and lamb shanks. -Serve with pan juices and vegetables and enjoy! -Cook on low for 6 to 8 hours or until tender. Taste and adjust seasoning if necessary. 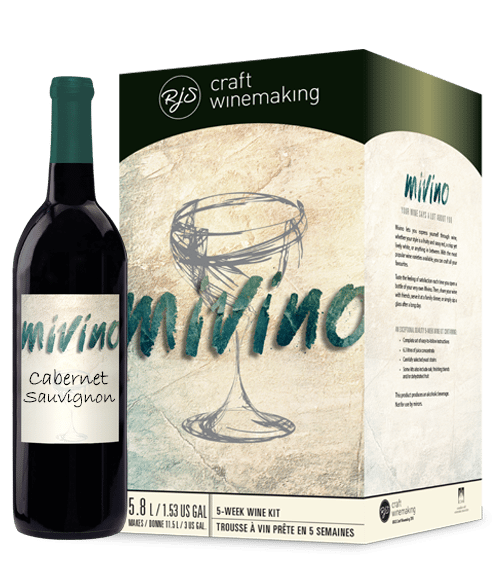 Find your EP Chile Malbec kit at one of our Best in Class local retailers close to you on RJSCRAFTWINEMAKING.com Our easy to use web locator will provide you with your first connection (if you don’t already have one) to DIY wine making perfect for every epicurean. Cheers to World Malbec Day!